The Intergovernmental Panel on Climate Change (IPCC) Special Report on 1.5C was approved on 6 October. The report shows that by current estimates, the Earth has already warmed by 1C (by 2017) above pre-industrial levels and that we are on track to reach 1.5C between 2030 and 2052 at the present rate of emissions. But given that 1.5C average warming equates to some locations being hotter than the average, I wanted to highlight the urgent need to pay more attention to extreme heat in the African urban context. Heatwaves are one of the more easily predicted weather phenomena and can cause mass fatalities in vulnerable groups such as the elderly, young children and outdoor workers (e.g. construction), but heat is often a ‘silent killer’. In Africa, heat is commonly seen as ‘normal’ and the general perception is that people are well adapted to cope with it. One reason for this, highlighted by a recent discussion at the Adaptation Futures 2018 conference, is that elderly people may not see themselves as ‘old’ and therefore don’t recognise their increased risk to heatwaves. However, the IPCC special report suggests that it will become relevant as ‘the number of highly unusual hot days is projected to increase the most in the tropics’ where a large number of African countries lie. A global temperature rise of 1.5C could take us into territory where we see dangerous warming in Africa, and in African cities in particular. The report says that there is high confidence that ‘risks with increasing warming are particularly higher in urban areas due to the heat island effect’. This effect makes cities hotter than the surrounding area predominantly due to dark surfaces like roads retaining heat and reduced greenery. A C40 study called “The future we don’t want” published earlier this year found that 354 major cities across the globe already experience average summer temperatures over 35C, with this number climbing to 970 by 2050. On days when temperatures reach 35C, a marked increase in hospital admissions and deaths occur in most countries. The research shows that only a few cities in Africa are dealing with extreme heat currently but this is set to increase dramatically, particularly for southern, western and northern Africa. By 2050, many of the most at risk cities with large urban populations in poverty will be in West Africa, as well as Sudan and Egypt. There are a lot of ways to reduce heat risk, some are structural like making green roofs out of reflective surfaces, and others behavioural like reminding people to drink more water on hot days and staying out of the sun during the hottest times of the day. African cities have large numbers of informal or slum areas, where there will be specific challenges for dealing with heat. For example, informal houses with corrugated iron roofs get extremely hot during heat waves. 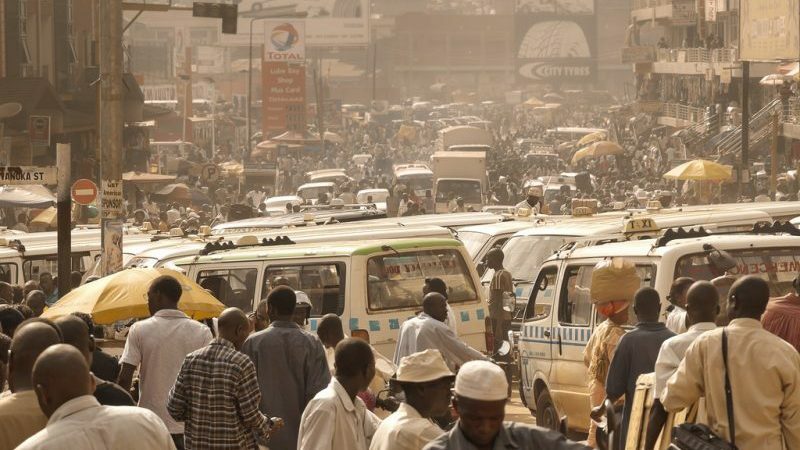 A framework of working with informality to build climate resilience in African cities, developed by the African Centre for cities, provides strategies to better address these challenges. Suzanne Carter is a programme manager at SouthSouthNorth. This post originally appeared on Climate Home News.